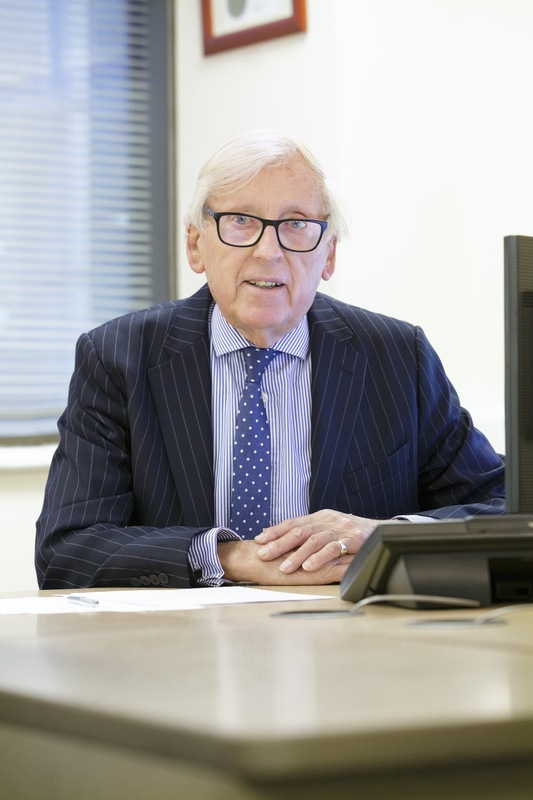 James O´Brien has been in the insurance industry for over 50 years. He began his career with what is now the Royal & Sun Alliance as an underwriter and was instrumental in developing Contractors all Risks cover. 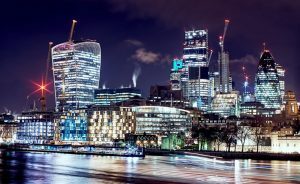 In 1973 James became a Director of Ross Collins, a broker who had historical family connections with Sedwick Collins now trading as Marsh. 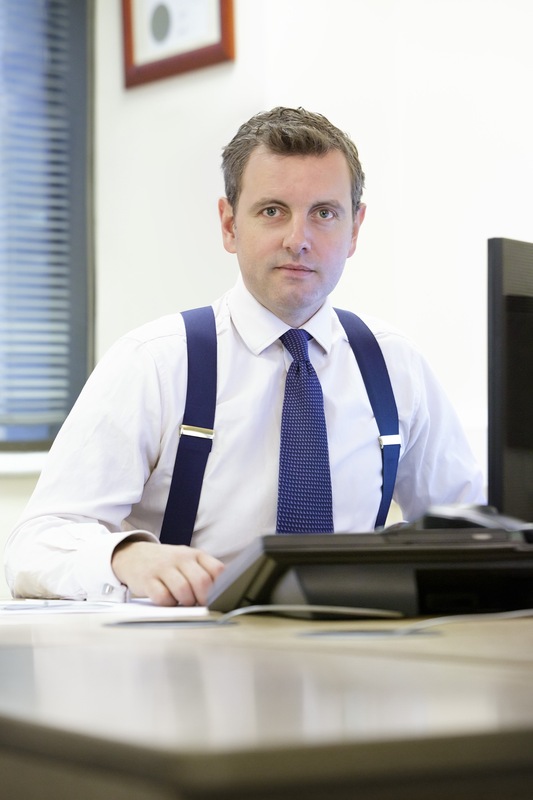 In 1995 he joined Ross-Gower Ltd which underwent a management buy out in 2003. James now has 100% control of the company. The ethos of Ross-Gower Ltd is based upon the philosophy on which James built his career-technical expertise coupled with personal service. James’ interests include golf and gardening and looking after his 12 grandchildren. Richards interests include Rugby, Golf & Tennis. he is active in the local business community in Sunningdale where he lives with his wife and 4 children. 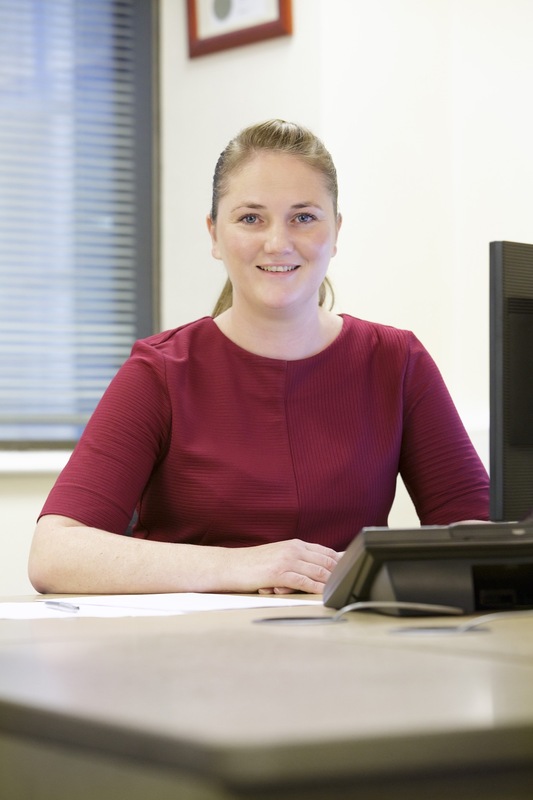 Jodie started working for Ross-Gower in 2010, previously she was an underwriter at AXA. Jodie has a varied growing book of clients and focuses on business development as well as managing key underwriter relationships. 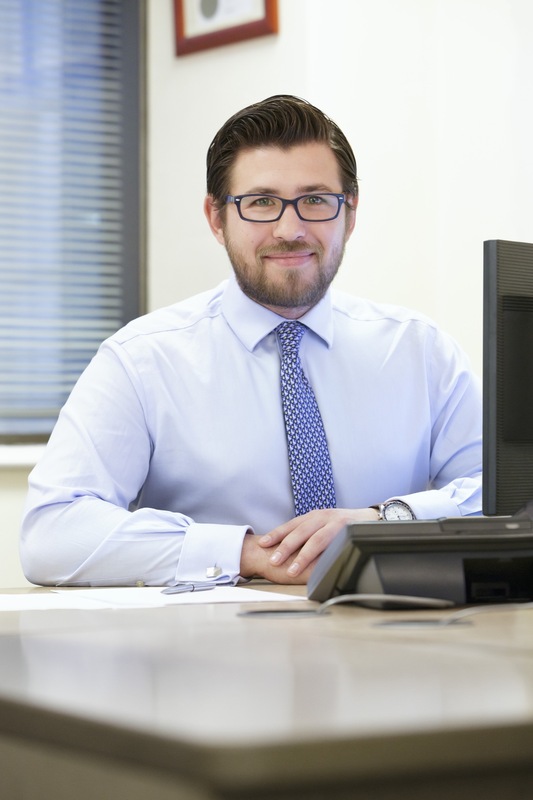 Ryan runs our private client portfolio as well as managing various accounts and general business development. Ryan moved to the UK in 2016 from South Africa where he was an attorney in training for his family law firm. Ryan’s interests include playing rugby for both his local side, as well as Cricket and Golf. Sarah has worked as a broker in the City since 2003 and joined Ross-Gower in 2018 where she predominantly runs our real estate accounts. Sarah’s interests include skiing and diving. 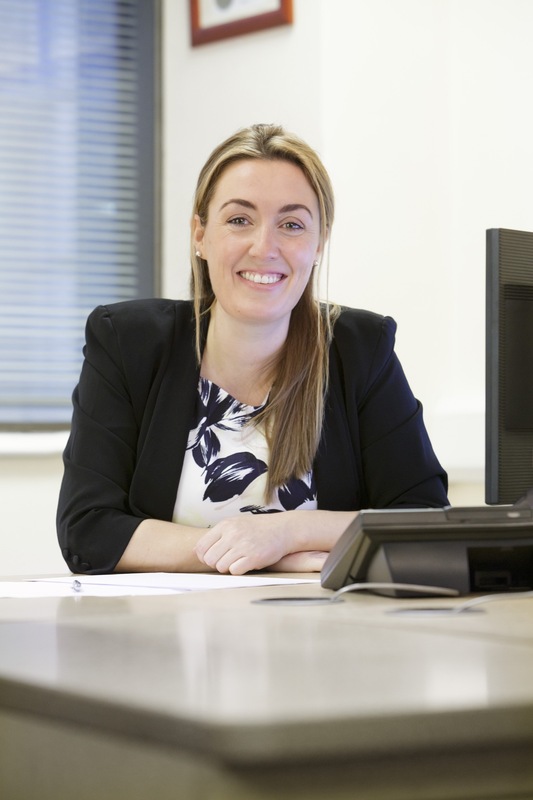 Leanne has been with Ross-Gower since 2008 and she runs Ross-Gower’s accounts/credit control where she is responsible for client and insurer reconciliation. Leanne’s interests including running and distilling her own gin.